2012 has been a big year for science: people sank to record depths, a private company made it into space, NASA landed something the size of a car on Mars, and physicists finally found the particle that could unify science once and for all. 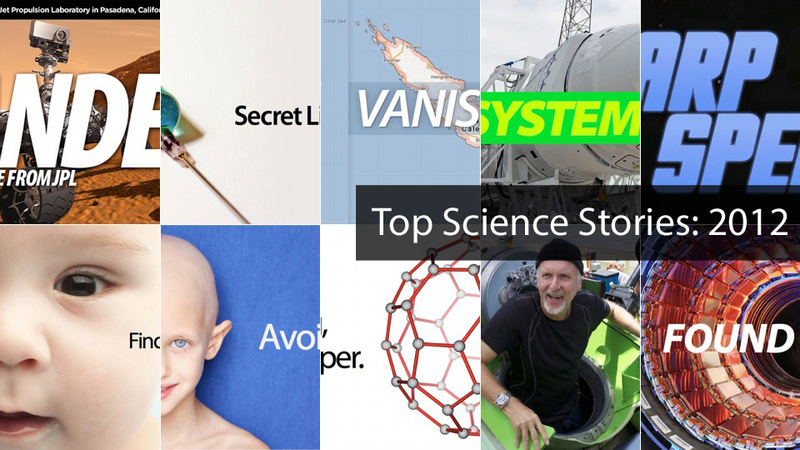 Here are 12 of the most exciting science stories we've covered this year. The Mars Curiosity Rover Has LANDED! 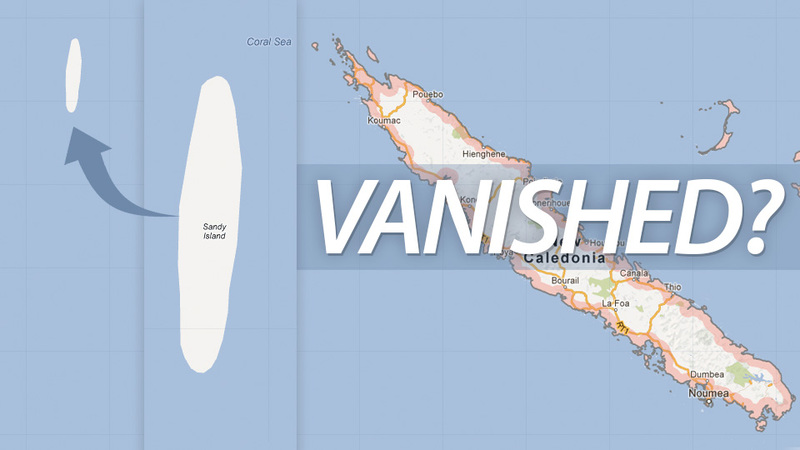 How Did This Tiny South Pacific Island Disappear? James Cameron Successfully Reaches "the Deepest Spot on Earth"